Successfully Added Bluetooth Stereo System - Bluetooth + Audio Out to your Shopping Cart. 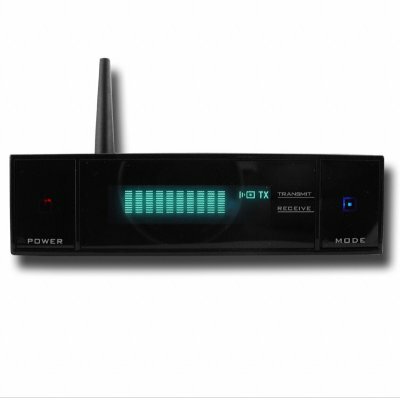 For getting the most out of the music that you have saved to your Bluetooth Enabled devices, nothing can compare to this wholesale Bluetooth Stereo System with AV out connections. All you have to do is pair your Bluetooth device to the Bluetooth Stereo, connect this to the desired stereo with AV IN, and you will instantly be getting great music quality out of your own home sound system. The only limit to this device is how good a speaker you own, and Chinavasion offers this Bluetooth Accessory at a very low wholesale price, so why not see how good your music can be..